How do I tell my system to use the 2016 latex system? 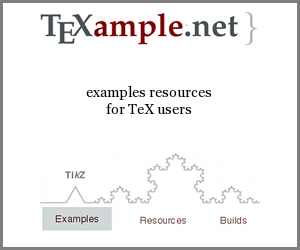 You can avoid installing texlive 2015 when you install TeXmaker. You have to tell apt not to install the recommended packages. After this operation, 59.6 MB of additional disk space will be used. This avoids installing texlive from the debian/ubuntu repo. Alternatively, you can use equivs to create a dummy texlive package which "satisifies" the dependencies which require texlive* packages from the repo. Not the answer you're looking for? Browse other questions tagged ubuntu linux versions or ask your own question.